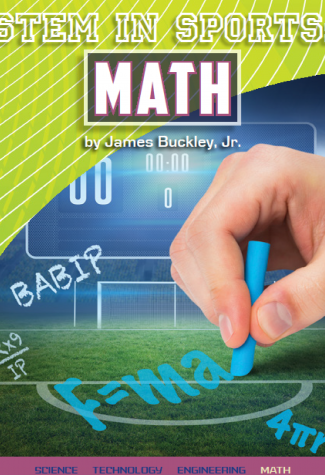 The speed of a pitch, the number of points scored, the time left on the clock…math is everywhere in the world of sports. 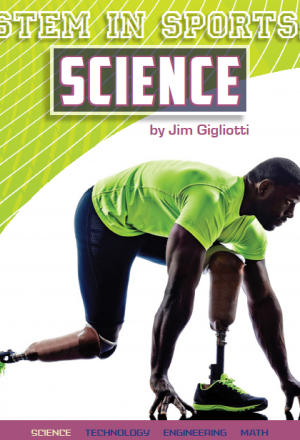 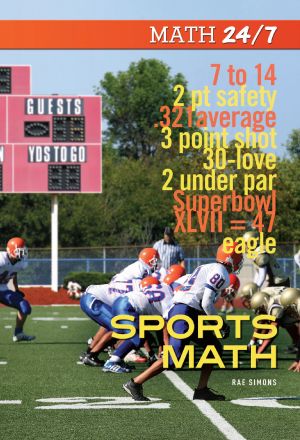 Learn about the numbers and statistics behind sports like baseball, basketball, and football–and you’ll find you understand the sports you love even better. 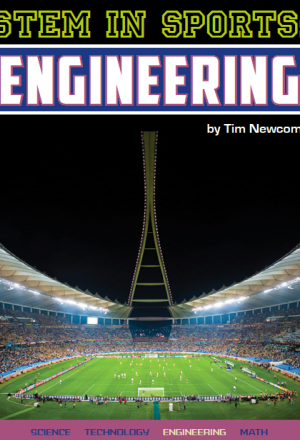 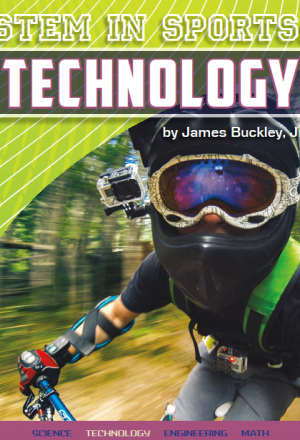 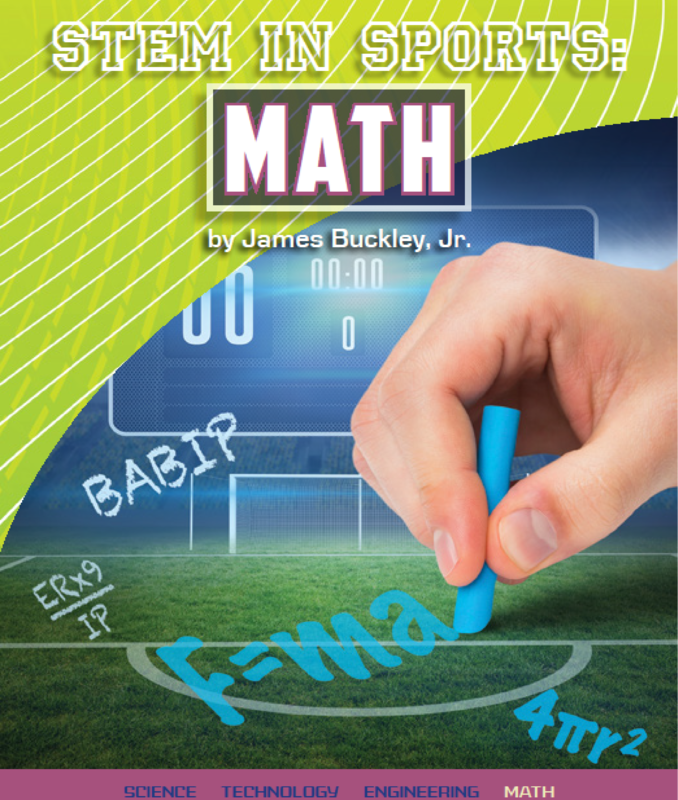 In STEM in SPORTS: Math, you’ll discover that the math you learn in the classroom is just as important on the soccer field and basketball court.